Trondossa Music & Arts Festival is taking over Riverfront Park in North Charleston, SC. Trondossa is a rock festival that will take place over two days, April 27, 28, 2019. 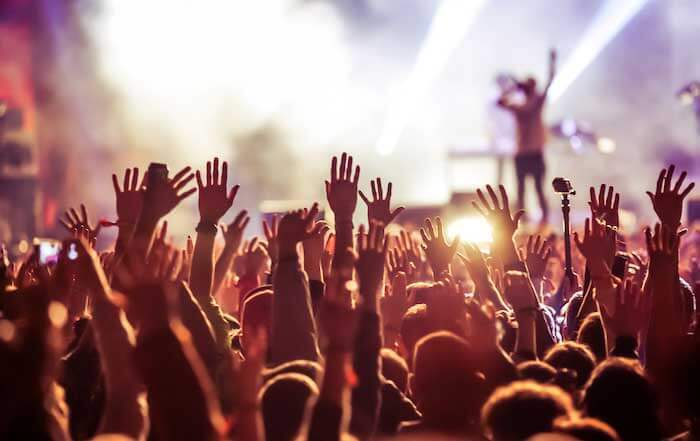 If you’re going to the Trondossa Music & Arts Festival in North Charleston, start your trip with a car service from RideGCT. Trondossa is an all ages show and features a relaxed waterside setting at Riverfront Park, headliner performers on the main stage, a home stage with six incredible local bands from Charleston, fireworks, and food carts and vendors. This is the second year of the festival, and they’re promising an even bigger experience. Bands performing include Widespread Panic, Umphrey’s McGee, The Marcus King Band, Rainbow Kitten Surprise, Caroline Rose, and more. Umphrey’s will be performing each night and Widespread Panic will perform two sets each night. RideGCT offers a variety of sedans, SUVs, limousines, coaches or vans to concerts and festivals in Charleston. Reserve your Trondossa Festival car service today. Have a great weekend with RideGCT!